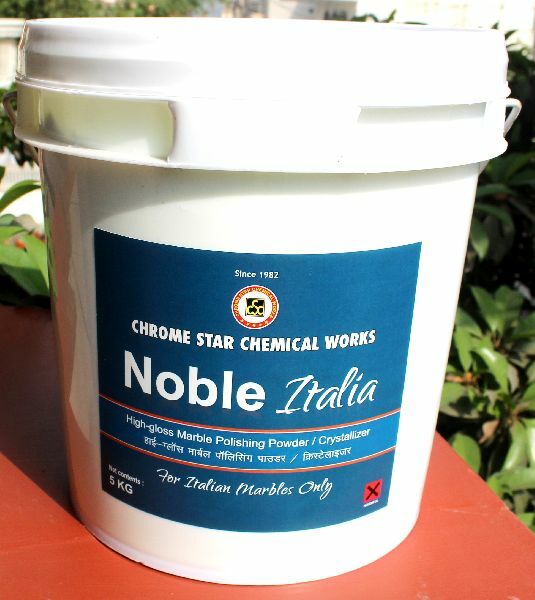 Noble Italia: Number 1 Product for Italian Marble Floor Polishing. This product is specially used by 5 star Hotels like ITC, Hospitals, Malls where only Quality matters. Ultimate Shine with Long Life. Looking for marble polishing powder?